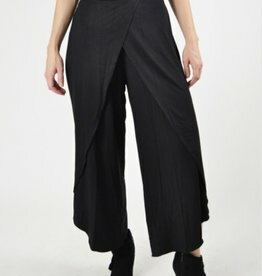 achute fabricate combine to make this your perfect "go-to" weekend pant! 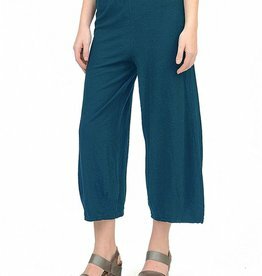 Cut Loose Linen Jersey Cropped Pant in soft & washable Linen Jersey. 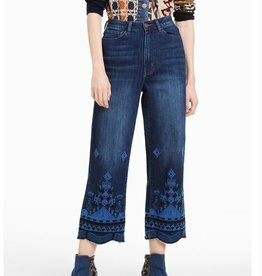 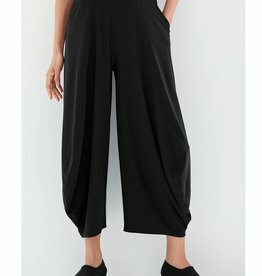 A pair of soft, fluid knit pants have a stretchy waistband, crossover front panels with high-low hemlines. 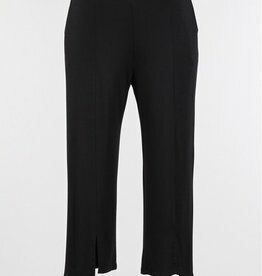 The Becka Trouser will take you from the office to an evening out in comfort and style. 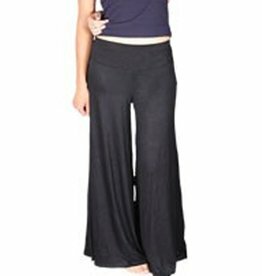 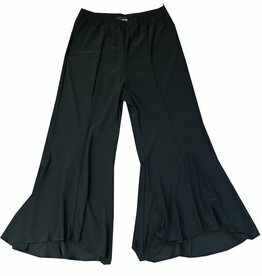 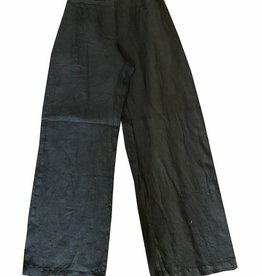 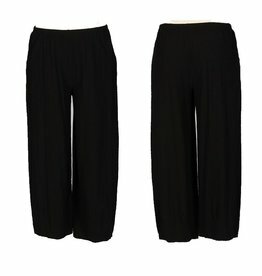 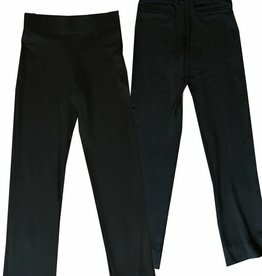 Wide leg pull on pant in black. 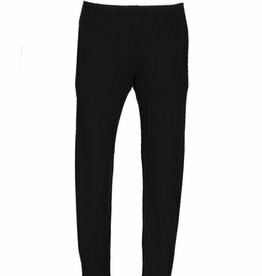 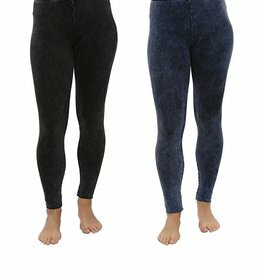 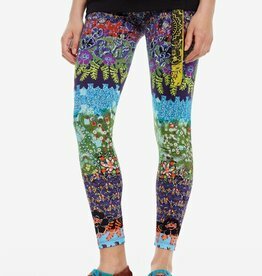 These capri length leggings are the perfect match for many of the Cut Loose tops. 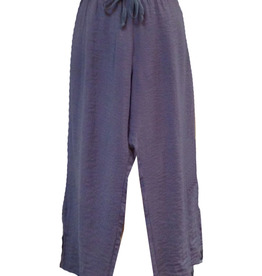 Cut Loose Hanky Linen Twist Pant. 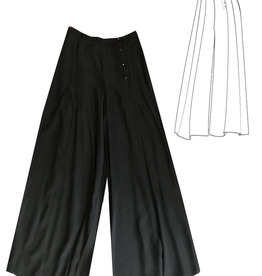 Cut Loose solid Linen Flat Front Pant. 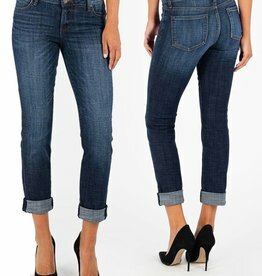 Flat front, elasticized back pull on style.